"Collectivism and freedom are mortal enemies. Only one will survive." 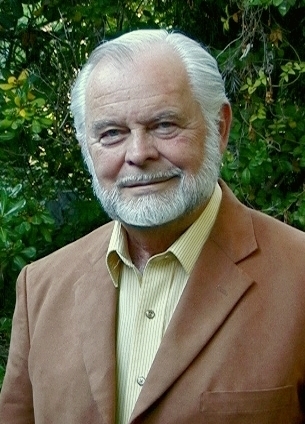 G. Edward Griffin is a writer, documentary film producer, and founder of many organizations including Freedom Force International, the Coalition for Visible Ballots, and The Cancer Cure Foundation. His research is largely concerned with reforming the world’s financial system and covers a range of topics including the Federal Reserve System, international banking, the history of taxation, U.S. foreign policy, the United Nations, and cancer therapy. Some of his books include The Creature from Jekyll Island: a Second Look at the Federal Reserve, World Without Cancer: the Story of Vitamin B17, and The Capitalist Conspiracy.